"Rod42" sent me a picture of my vest upgrades on his own custom minifigs. 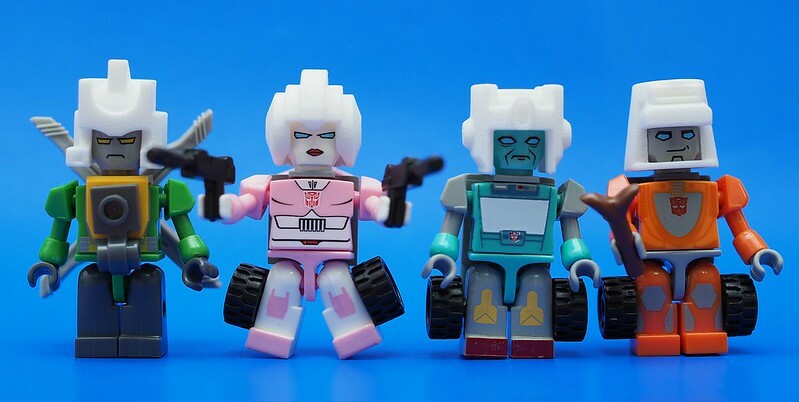 These would go well with dino-knight kreons, but I'd love to see somebody put kreon heads wearing these on custom transformed dinobots from the AoE sets...hint, hint. Note: The Punch/Counterpunch helmets are actually two sides of the same helmet. Crazy, right?!? 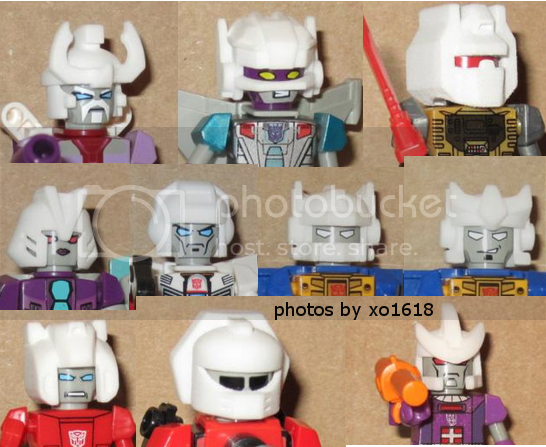 Re: Kreon Upgrade Parts (3D Models) -- 8/17 Actual Printed Helmets! I also highly recommend following her own Tumblr: http://myscatteredtoys.tumblr.com/. 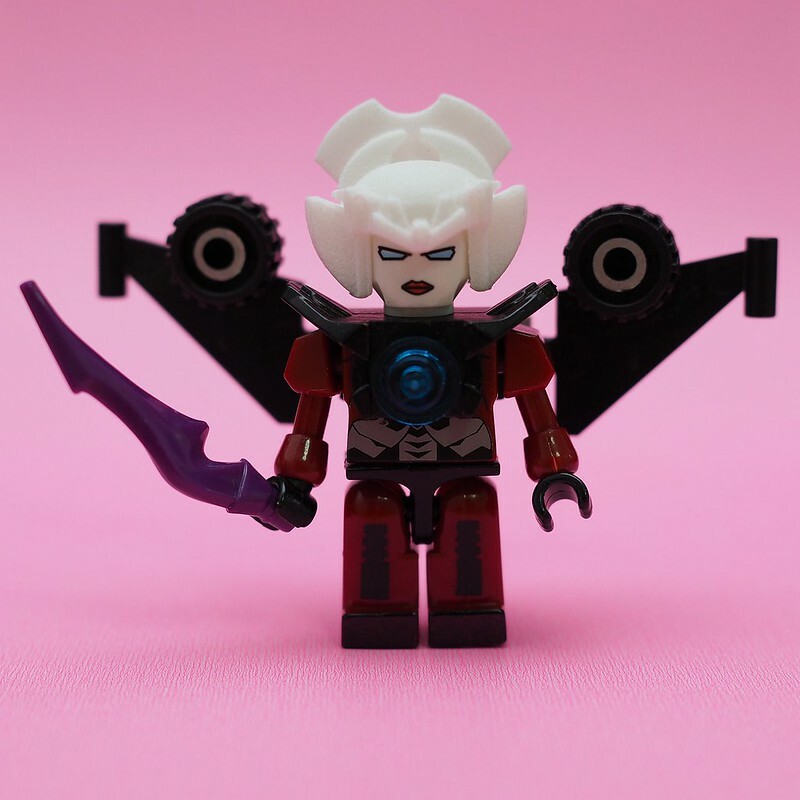 Re: Kreon Upgrade Parts (3D Models) -- 9/1 Quelynn Makes my Helmets Look Rockin'! A customizer from another TF fan site has been very busy with kreon helmets that I rendered. I feel weird posting his images here, but maybe it's okay to link to his tumblr archive http://x01618.tumblr.com/archive? Nice work. Particularly liking the AoE Dino helmets. 4,217 pages were recently viewed by 547 unique visitors. This page was viewed 1 times on Monday, April 22nd 2019 5:57am CDT. © 2019 Seibertron, Inc. DBA Seibertron.com. All Rights Reserved. Established June 2000. Seibertron.com is owned by Ryan Yzquierdo.